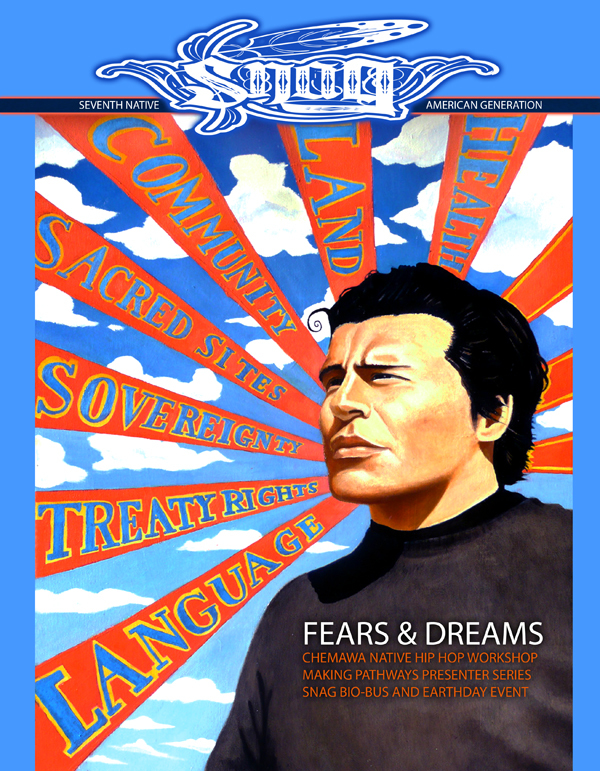 For this issue, SNAG staff held workshops with Native Youth from Chemawa High School in Salem, Oregon; with Northwest Youth Conference participants in Omak, Washington; and with local Bay Area youth. We explored what they fear, and what they dream of. We also feature in this issue SNAG’s Making Pathways presenter series with prominent Native artists, leaders, comedians and musicians, and the SNAG Bio-Bus, a bio-diesel powered shuttle bus. 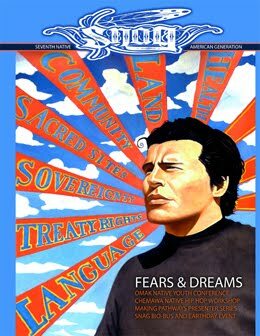 We also share how to organize to protect sacred sites, and as always, beautiful art. To find subscribe to this issue, click here for all the information.